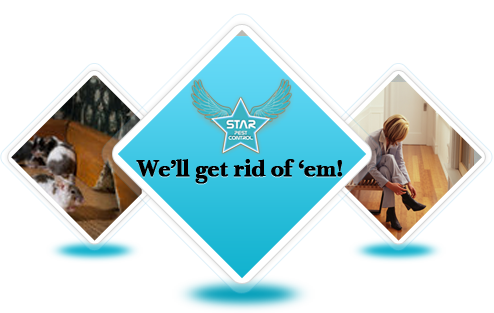 Star Pest Control offer an extensive range of services designed to have maximum impact on the target pest species and minimal impact on you, your family and the environment. 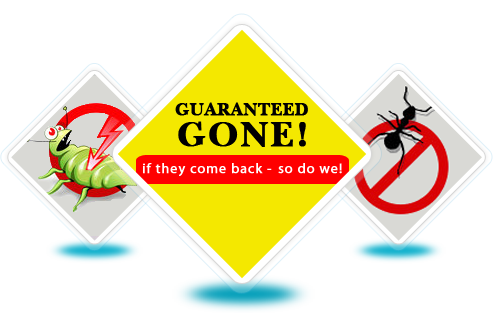 Star Pest Control Ltd has been solving pest problems for commercial and domestic customers for more than 7 years. Using the most up to date pest control techniques and technology we keep our customers pest free and keep our staff at the forefront in the use of pesticides and non-toxic pest control methodology. Different businesses face different pest and hygiene risks. 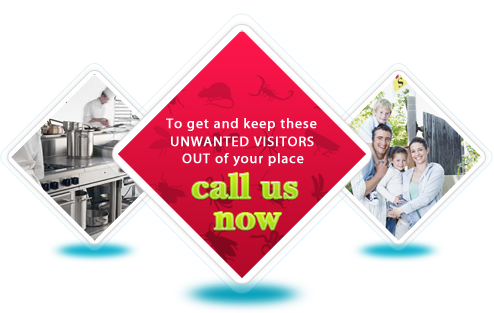 Ensure the safety and security of yourself, your family, by choosing a Star Pest professional pest control operator.